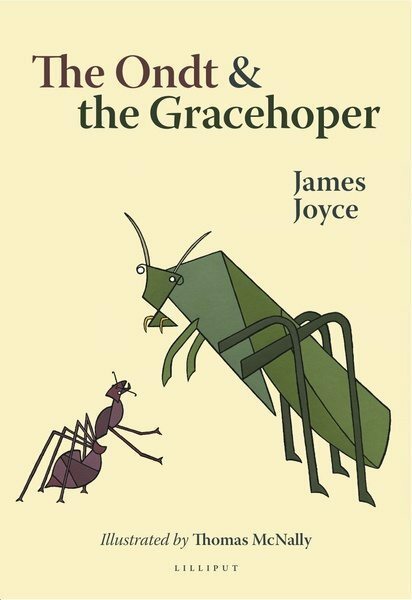 THE ONDT AND THE GRACEHOPER is James Joyce’s peculiar and hilarious re-telling of Aesop’s ancient fable of ‘The Ant and the Grasshopper’. 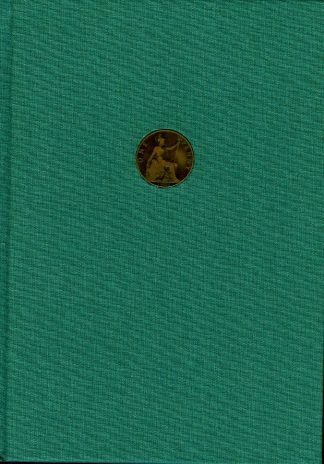 Joyce’s versionis presented in Part III, Chapter 1 of his last great work, Finnegans Wake (1939). This book consists of forty-six colour illustrations by Irish artist Thomas McNally that run alongside Joyce’s text. Each illustration is based on a linefrom the fable; taken together, they help to interpret and illuminate the work. Seventy-five years on from the original publication, this illustrated edition of Joyce’s fable offers to readers a comedic, much needed entry-point into Finnegans Wake, and to its apprehension and appreciation. 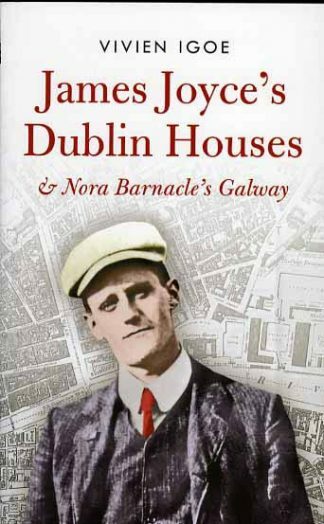 Although Joyce’s novel is often described as one of the most impenetrable literary works ever written, there are great riches and humour beyond its difficult surface that everyone can enjoy. Reading through Joyce’s fable alongside the illustrations, readers will be offered an immediate introduction to Finnegans Wake and to its sense of the fantastical that is so intrinsic a feature of Joyce’s highly imaginative use of language. 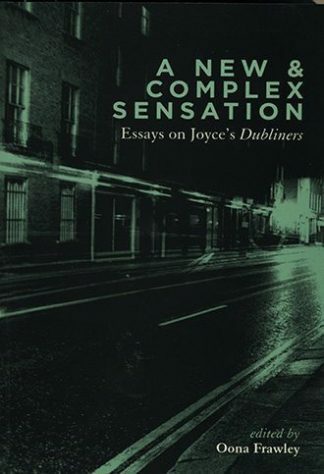 The book also contains essays by McNally and the eminent Joyce scholar Danis Rose, providing further guidance to readers in their exploration of Joyce’s masterwork. THOMAS MCNALLYis an Irish artist and philosopher. As an adjunct assistant professor in the philosophy department at Trinity College Dublin, he specializes in the philosophy of language and the writings of Ludwig Wittgenstein. His work as an artist has developed over many years in parallel with his philosophical training. The Ondt and the Gracehoper is his first book of illustrations.